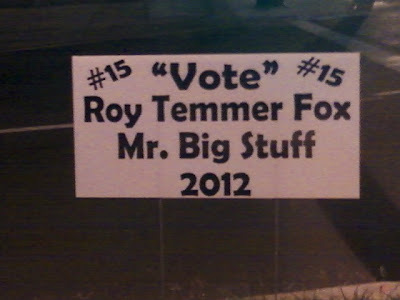 This guy has two nicknames: "vote" and Mr. Big Stuff. Must be pretty special. Thanks, Kyle. Mr. Big Stuff? You're never gonna get my "vote"!